Last year’s ARC2 champion John O’Dowd says his first start in the CAMS Australian Rally Championship (ARC) will set him up for a strong year ahead. 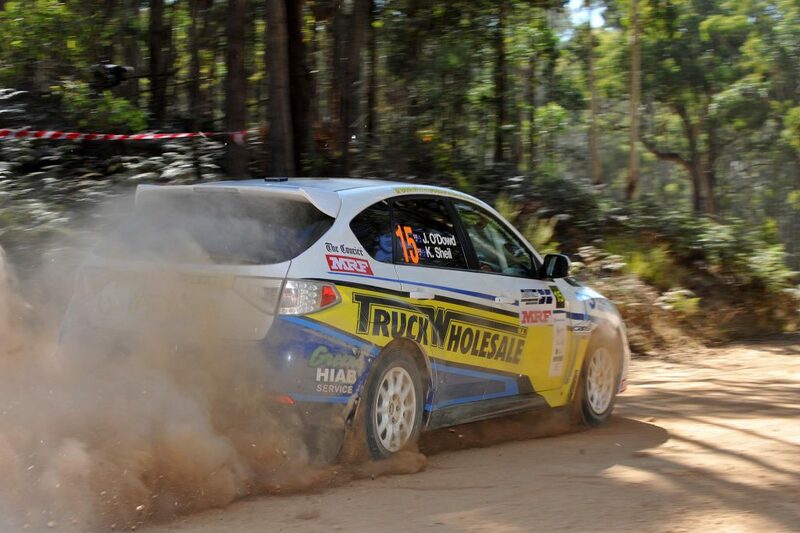 O’Dowd made the step up to ARC, finishing 10th at The Courier Eureka Rally on the first weekend in March. Even though it was a good start to his 2018 campaign, the West-Australian was unable find rhythm throughout the race due to a lack of experience in the new car, but hoped for a better showing at his home rally at the Make Smoking History Forest Rally in April. “It was just one of those weekends. I really struggled to find a good feeling in the car,” O’Dowd said. While, there are still improvements to be made ahead of the next round in WA, the Gooseberry Hill driver was content with his overall performance. “On the positive side, we managed to complete the event. So even though we struggled a bit this weekend, we’ve still banked championship points,” O’Dowd said. O’Dowd and the Maximum Motorsport crew will now have up to eight weeks of preparation time ahead of the Make Smoking History Forest Rally on 27 April, the second round of the CAMS Australian Rally Championship season. 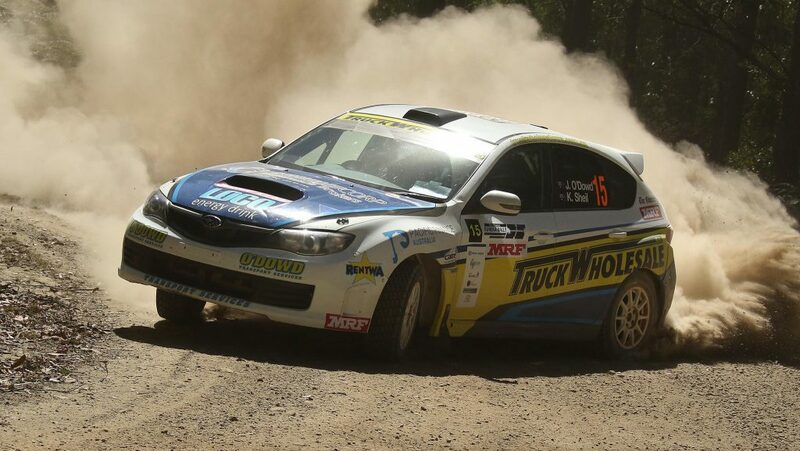 Part of that preparation will include the Trade Hire Karri Rally, the first round of the WA Rally Championship, one that is close to O’Dowd’s heart. 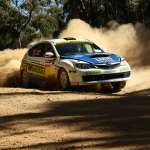 “Although we’ll be getting busy getting the car back to Perth to prepare for the first round of the WARC, it provides us with the opportunity to get some more experience in the car before the Forest Rally at the end of April,” O’Dowd said. The Karri Rally will be based south of Manjimup on 24 March.